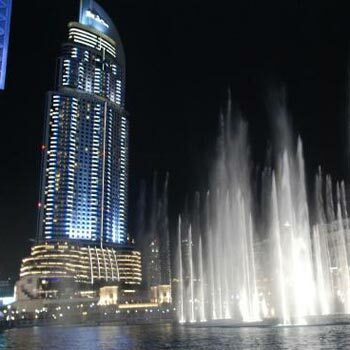 Dubai is dreamlike and the magical Dubai tour itinerary is ideal for your holidays. 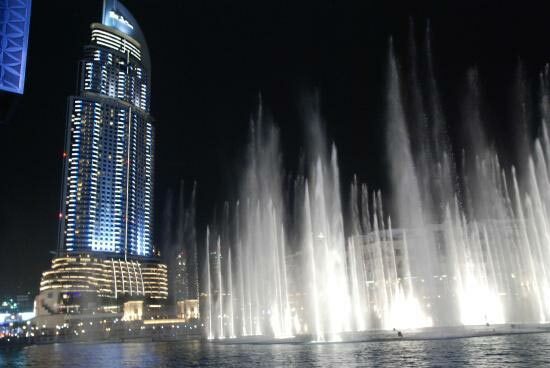 The unrivalled metropolis of UAE is packed with pure glamour, which has awed the entire world. Unbelievable developments have been a norm here. Be it the artificially created islands and the shoreline, the world’s highest tower, largest shopping mall, golf course in the desert, ski hub in a mall, Dubai has it all. Adventures in the desert, untold excitements in the city, magical experiences, Dubai makes dreamy holidays into reality. Shop, dine, party, taste ecstasy, Dubai is your dream holiday destination.